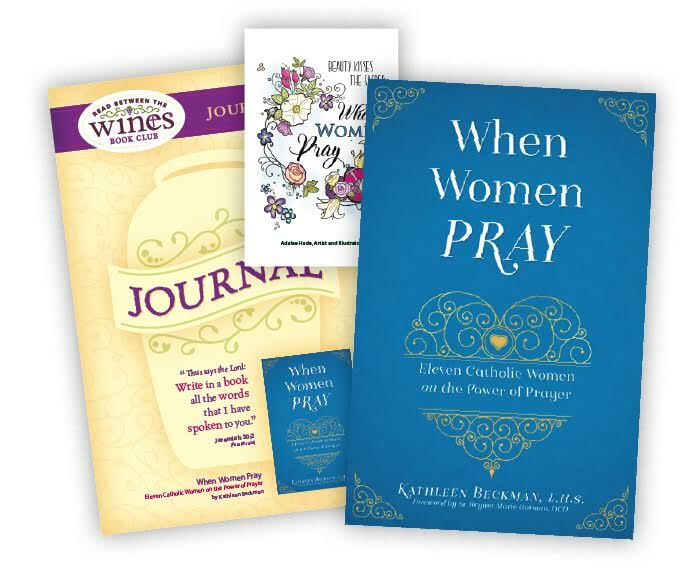 Bundle includes “When Women Pray” book and journal – A $29.95 value! Here is a book that will inspire a new outpouring of prayer for healing and holiness. 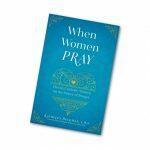 This timely work proclaims the joy of prayer and wealth of grace entrusted to praying women. Kathleen Beckman, Co-founder of the International Apostolate of Foundation of Prayer for Priests, illuminates the nature of prayer, especially as seen in the example of the Blessed Mother, and shares her journey from sitting wounded and numb before the Eucharist to being set aflame with Divine Love. 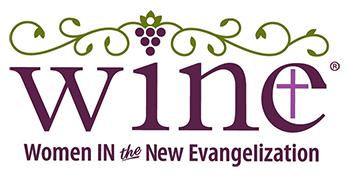 Johnnette Benkovic, Founder and President of EWTN’s Women of Grace®, in a stunning explication of the Samaritan woman’s encounter with Jesus at the well, speaks intimately to the feminine heart and reveals how Jesus alone can perfectly fulfill a woman’s deepest desires to love and to be loved. Ronda Chervin, Ph.D., Professor of Philosophy at Holy Apostles College and Seminary in Cromwell, Connecticut, tells the extraordinary story of how she, despite being brought up by atheist parents in a New York City home where “God was no more real to us than elves,” became a fervent Catholic and has remained even in the face of unimaginably heavy crosses including the suicide of her son. Pia de Solenni, Ph.D., Chancellor and Theological Consultant to the Office of the Bishop of Orange County, puts her theological expertise to work and draws on Scripture and Church teaching—not to mention her experience of growing up as the only girl in a family of boys—to unpack what “feminine prayer” really means. Mary Healy, S.T.D., International Speaker and Professor of Sacred Scripture at Sacred Heart Major Seminary in Detroit, describes her reversion after spending nearly all night in Adoration and how praise serves as the foundation of her prayer life. Lisa M. Hendey, Founder and Editor of CatholicMom.com, reflects back on her idyllic youth in a good Catholic home, her challenging days as a newlywed to a then non-Catholic spouse, motherhood, the conversion of her husband, and how she learned to see God’s fidelity through it all. Joan Lewis is the Rome Bureau Chief for EWTN and host of EWTN’s Vatican Insider, shares a personal portrait of her family life growing up—including the special marriage of her parents—and beautifully illustrates that prayer is truly the greatest foundation for the family. Of course, Joan’s characteristic practicality is peppered throughout. Kathryn Jean Lopez, Senior Fellow at the National Review Institute and Editor-at-Large of National Review, will leave you speechless. It was to her that Pope Benedict turned for help to share Pope Paul VI’s message to women which she communicates in these brilliant pages. Marilyn Quirk, Founder of the international women’s ministry Magnificat, recounts with rare humility how she became “dead in sin” even while remaining a practicing Catholic, sending her children to Catholic school, and preserving the exterior appearance of piety. With true wisdom, Marilyn explains how to build an authentic prayer life without which it is impossible to attain union with Jesus. Vicki Thorn, Founder of Project Rachel (a post-abortion healing ministry offered in 140 U.S. dioceses today), has confronted suffering of a kind and weight few have: family deaths, miscarriages, her first 3 children all suffering from life-threatening diseases, and more. 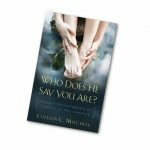 In these pages, she shares how prayer miraculously preserved her and her relationships through any darkness.